Welcome to The White Orchid Floral Design, a boutique wedding and event florist based in Adelaide, successfully operating for the past 10 years. I, Kyla Helgeson, have a few things I truly love and am passionate about in my life, my husband Brett, our children, Nate and Emily, my extended family and friends and of course my flowers. For me, the balance between my loves gives me true happiness. To be able to balance my loves and provide my brides and event clients with the best possible service, I have created an online store for wedding and event floral designs from The White Orchid Floral Design portfolio. This store enables busy working brides and event clients the easiest and quickest way to order flowers for your wedding or function. When it comes to wedding flowers, my passion stems from my own wedding day 14 years ago. I will never forget the feeling when my wedding flowers arrived and what a magical part they played throughout the wedding day. I knew then and there that I wanted flowers – in particular, wedding flowers – to be my new career path. At the beginning of my floral career, with a background in Art/Design teaching, I followed my passion for flowers and enrolled at TAFE SA in 2004 to study Floral Design. After graduating from TAFE with Certificate II in Retail Floristry, I began working for both large and small florists within the Adelaide area. In 2010 I travelled to New York to take part in a master class on Advanced Wiring Techniques for weddings. I studied at the Flower School New York, one on one alongside Master Florist Felipe Sastre and found this experience not only improved my skills but gave me new inspiration for wedding flower design. 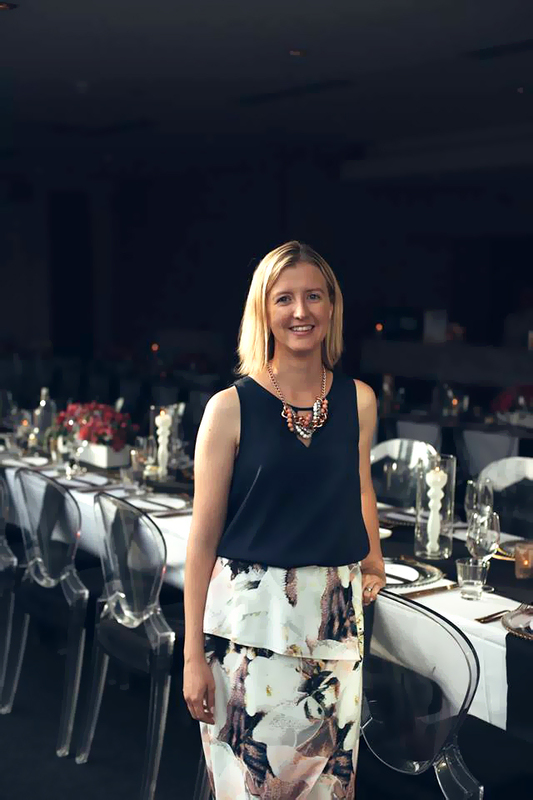 By word of mouth my reputation for beautiful, original and creative floral designs has spread and now I specialise in wedding and event floral design and work from my home studio centrally located near the CBD. Because I work from my home studio, flowers are fresh and are only purchased for my bridal/event orders from a premium flower grower. Now with 10+ years experience as a floral designer I would be honoured for the opportunity to create your wedding/event flowers and together, we can make your floral vision a reality.